Upon choosing this payment option, a link is sent to buyer’s mobile no. 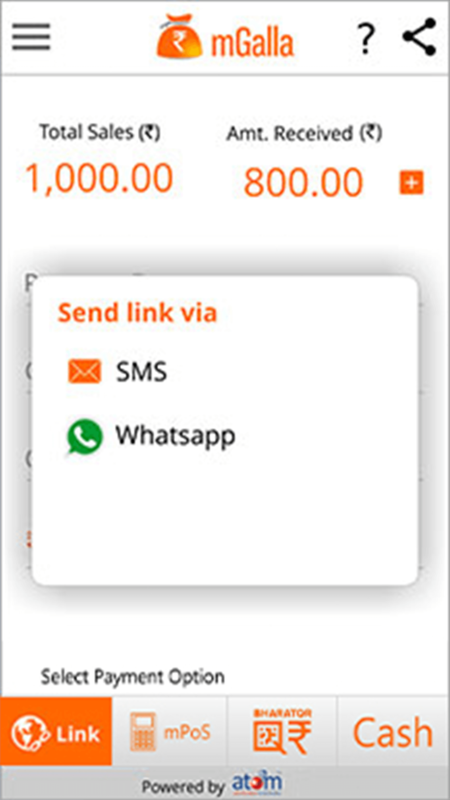 choose from various share options SMS and Whatsapp. To use whatsapp option, the customer’s contact no. needs to be fed to the merchant’s mobile beforehand. 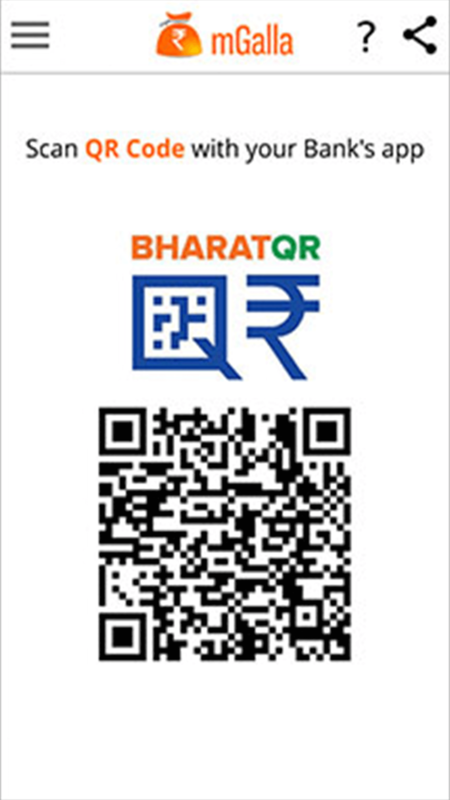 The customer needs to scan the QR code using any of the existing banking payment app (Eg. PayZapp, Pockets etc.) to make this payment. The Merchant can manage its transactions by viewing the Total Sales & Total Amount received section without any hassle. 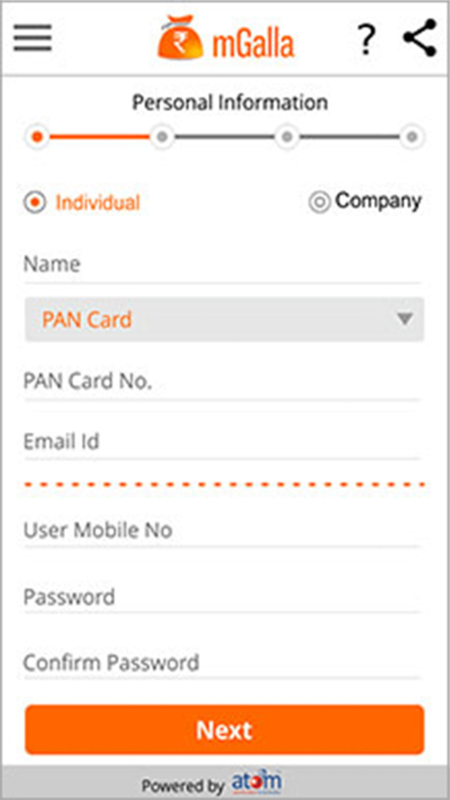 Upon enabling for this option, the merchant receives a swipe machine which needs to be integrated with the mGalla app. This is a one-time activity. 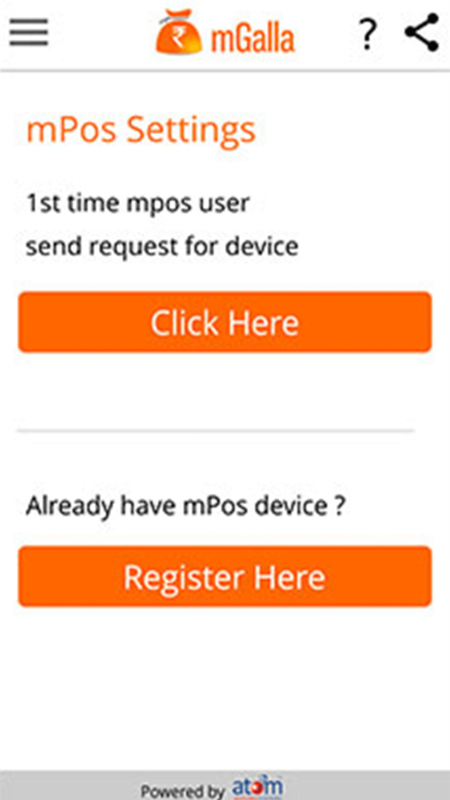 The merchant needs to swipe customer’s card on the mPoS device to accept payments. 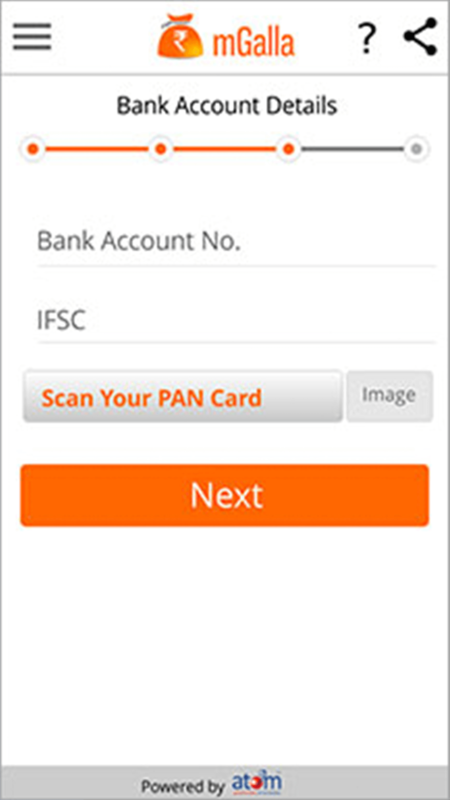 The customer needs to provide the UPI reference number and get the payment notification in UPI supported banking app. Earning rewards is easy, simple, and fun. 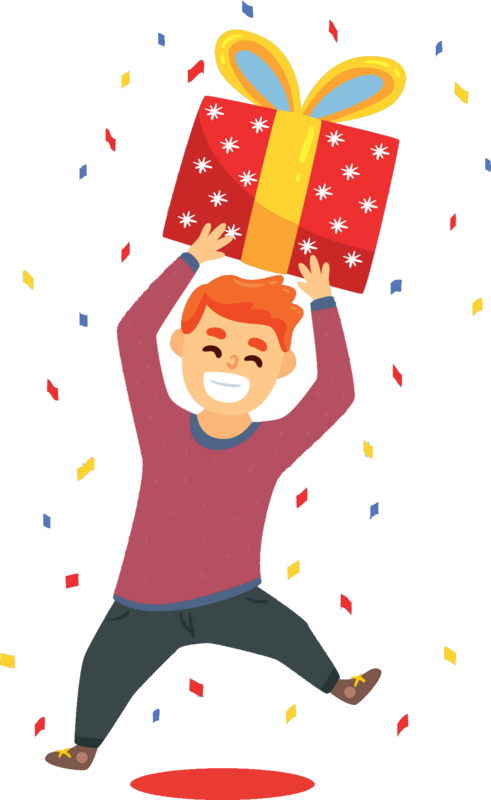 Now, your customers can earn rewards and redeem it whenever they want.